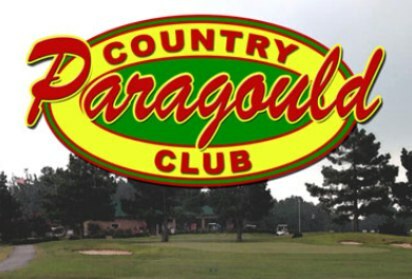 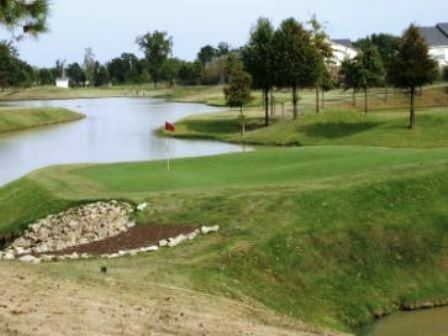 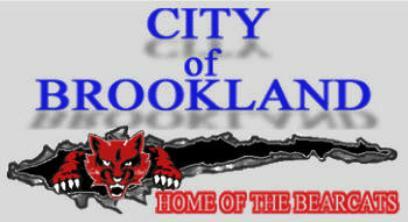 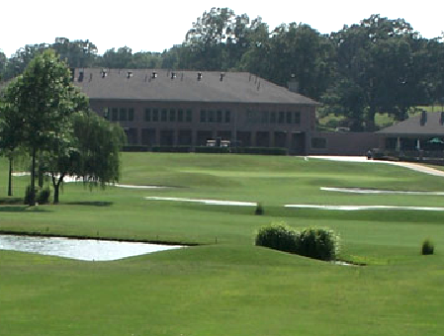 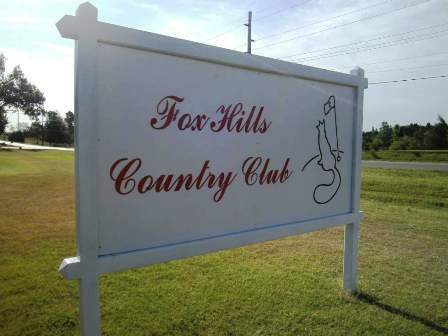 Brookland Hills Golf Course previously named Beverly Hills Golf Course, is a Semi-Private, 18 hole golf course located in Brookland, Arkansas.  The course first opened for play in 1970. 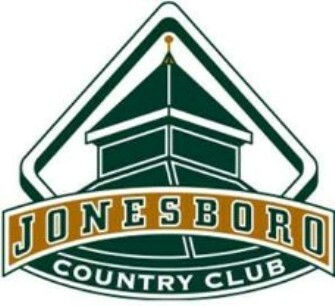 The course is closed and the property is being developed for residential housing.